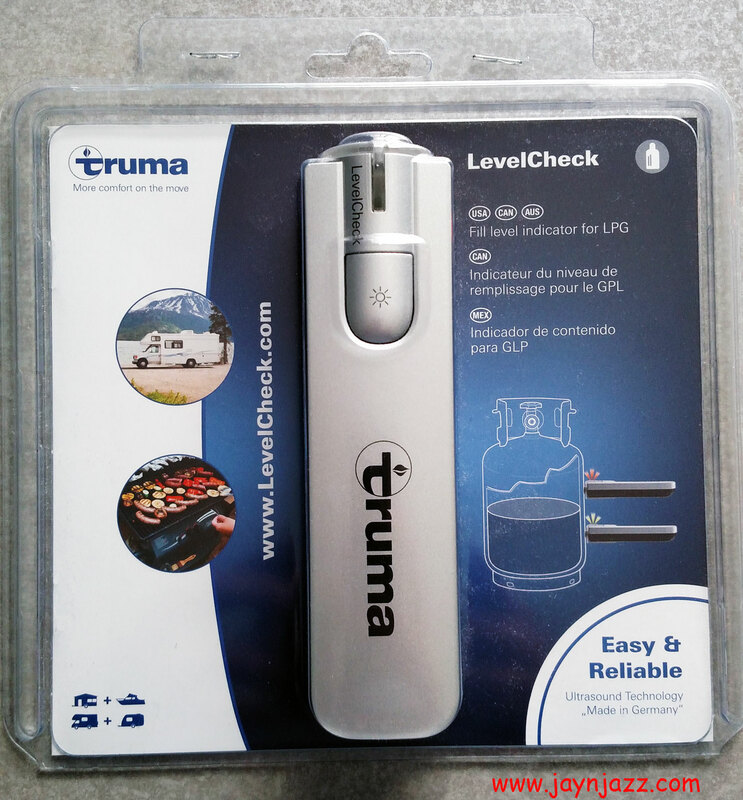 Congratulations to Jo Watkins from Washington, who won the Along the Way with J&J Spring Giveaway for a Truma LevelCheck Propane Fill Indicator! Thanks to everyone who entered the contest and continues to visit our website. Stay tuned for more articles, reviews and announcements this summer!